While Paris might have the moniker of the City of Love, you can’t beat London for excitement and originality. This Valentine’s Day, we show you how best to spend an amorous break in the city, from the most delicious dinner spots to unique experiences to be shared with that special someone. 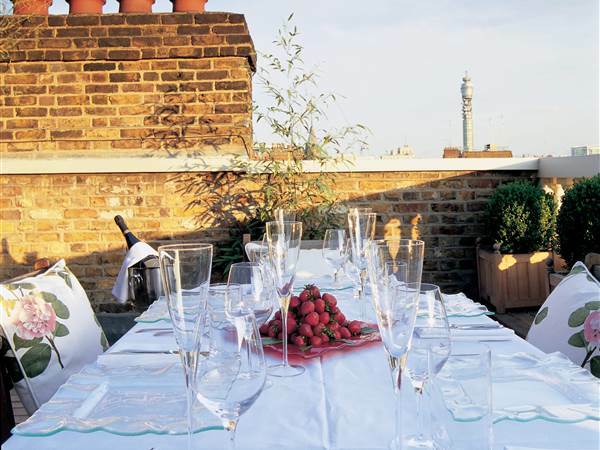 The ultimate romantic retreat in the centre of London. With champagne upon your arrival and the options of chocolate-dipped strawberries delivered to your room, an exceptionally curated 3-course dinner menu, and romance at your doorstep, this Valentine’s Day at the Mandeville is one you won’t forget in a hurry. 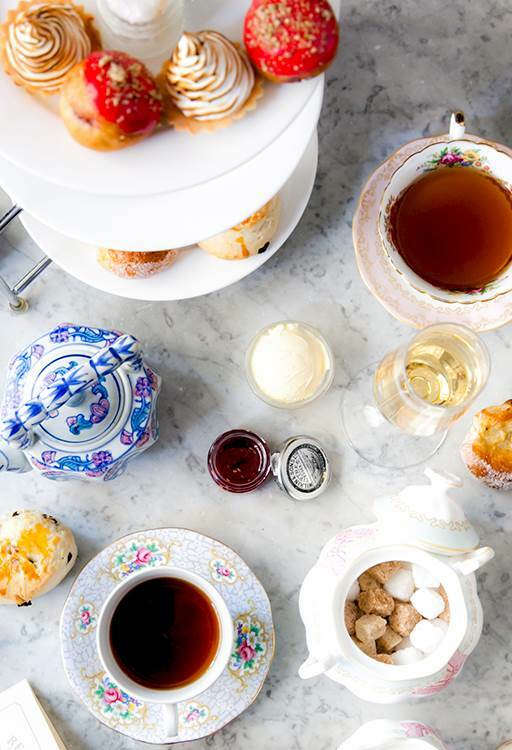 The Mandeville’s afternoon tea is renowned for its finesse. Enjoy a classic Valentine’s treat that’s as English as it gets, or upgrade with flutes of effervescing champagne. Why not swap out the delicate fancies for more rugged treats that will wow him with the Gentleman’s afternoon tea, complete with hunks of welsh rarebit and roast beef Yorkshire puddings!